We at Mummy Bubs understand that shopping online can be a bit tricky and annoying from time to time. 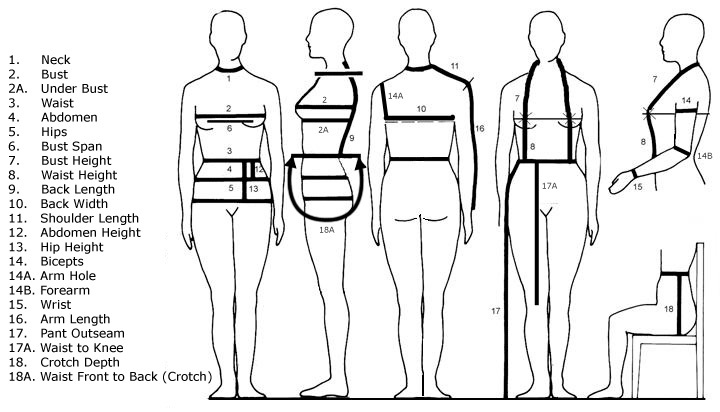 To make your experience more convenient and to accommodate for the different ways that some of our styles and materials may look and feel we have made product specific sizing charts which can be found on each product page. Simply refer to each product sizing chart to ensure that your purchase has you looking and feeling the way you deserve. If by chance you order the wrong size contact us and we maybe able to make an exchange depending on availability and situation.